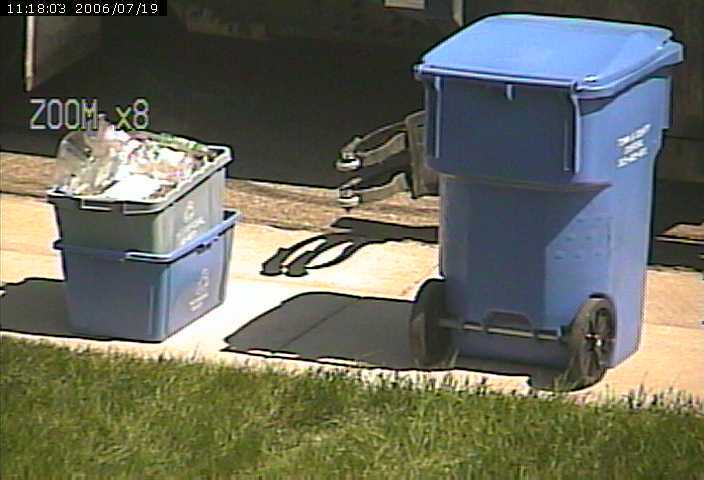 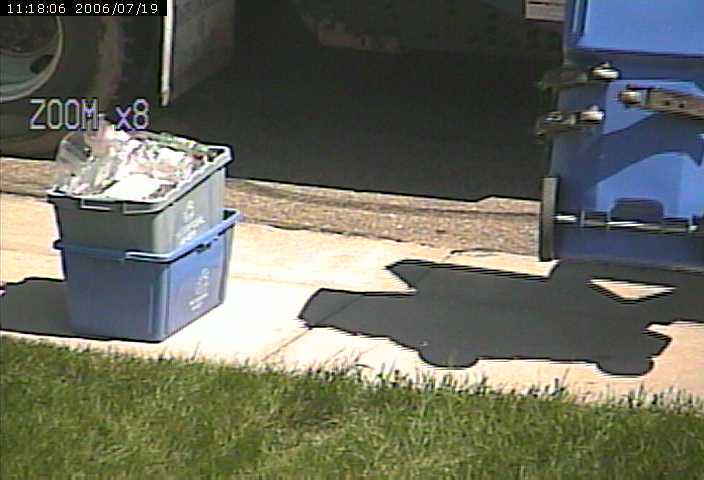 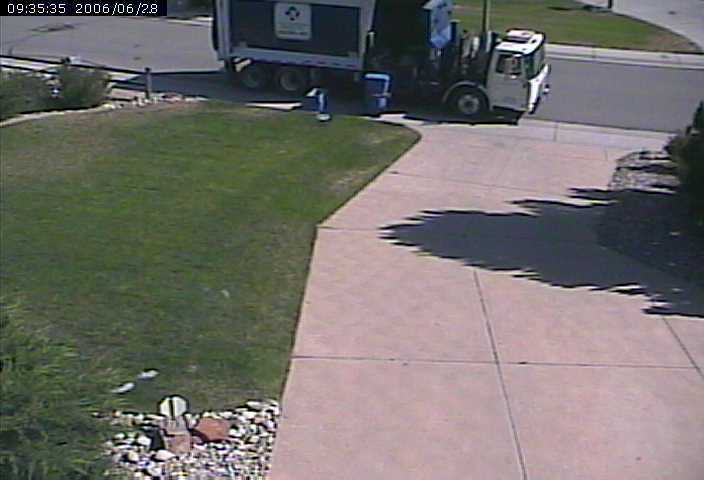 plus check out this time-lapse of the recycle truck! 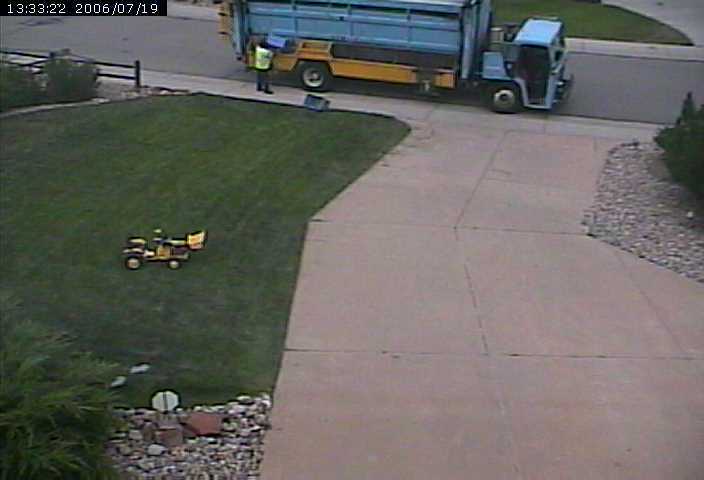 Pretty darn good grip if you ask me! 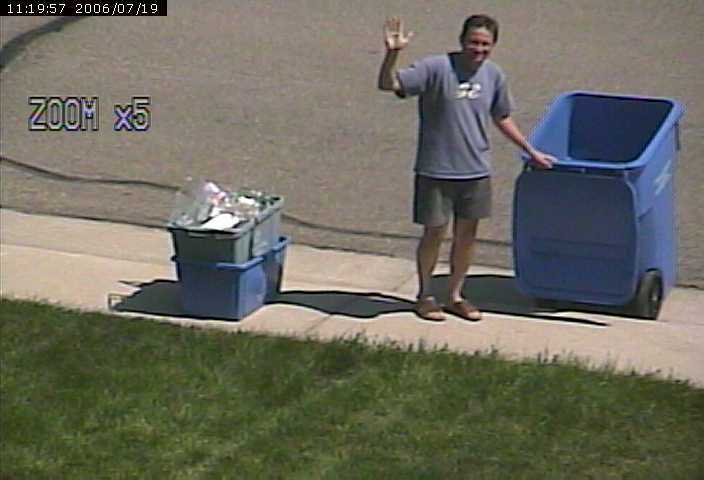 Neighborhood kids knock my trash cans over - watch video of the perps in action!